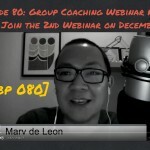 This is the second of our double-interview series with fellow Pinoy podcasters. 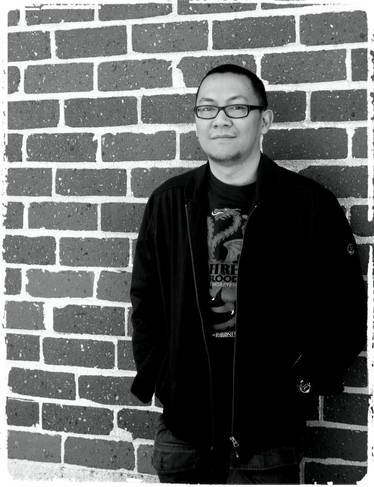 Last week, we featured Karl Balingit of the Filspiration podcast and he interviewed me as well. (In case you missed it, please click here). 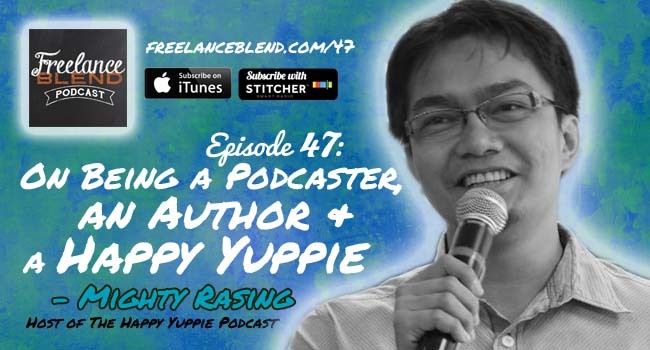 For this episode, I interview Mighty Rasing, founder and host of the Happy Yuppie podcast. He is also a former freelancer, a youth worker, a blogger and an author of two noteworthy books. (You will also get to know me a little bit more as I answer some of Mighty’s most interesting questions). I consider Mighty as my ka-brod in the Philippine podcasting scene since we belong to a handful of podcasters in the edu-tainment category. As you know, most of the top podcasts in the country — Machong Chismisan, Good Times with Mo, Becky Nights — are in the entertainment genre. Both Mighty and I not only hope that more Pinoys will listen to and support home-grown podcasts like ours, but we also hope to inspire and encourage Pinoys to become podcasters themselves. 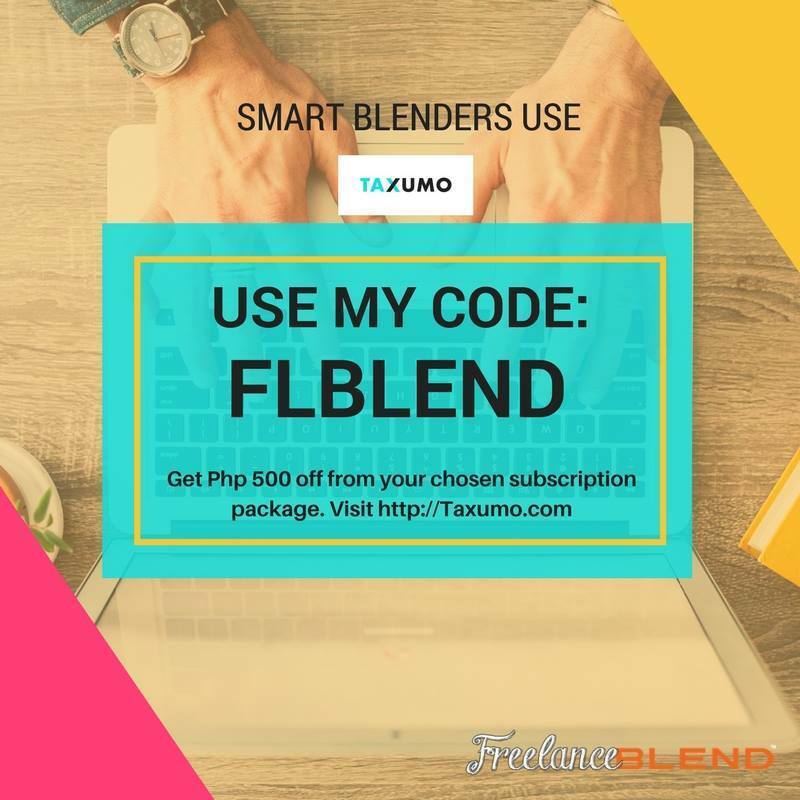 Mabuhay ang Pinoy Podcasters! 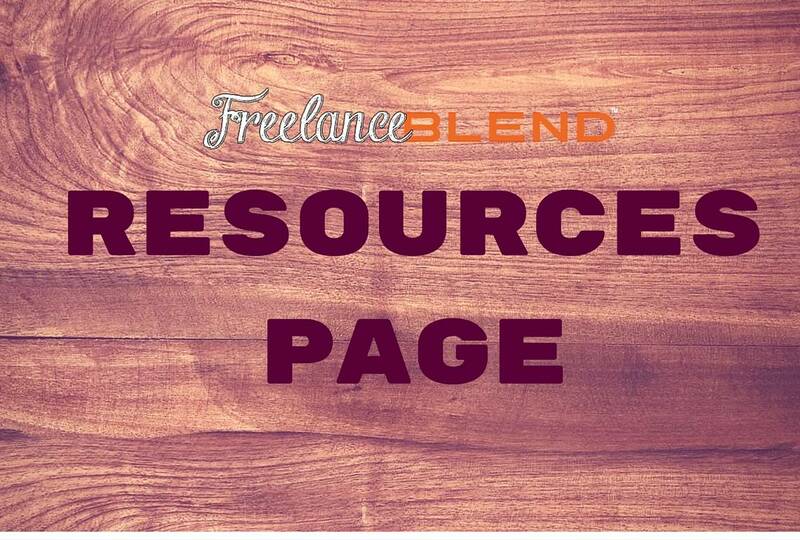 – What is Freelance Blend all about. – What I learned from the 4 Hour Workweek book by Tim Ferriss. 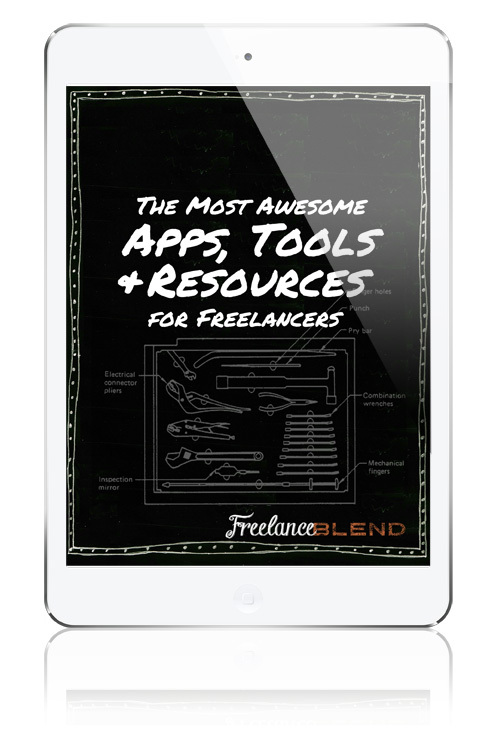 – How I validated my idea for Freelance Blend. 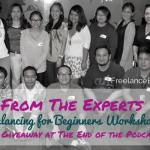 – How I got started with the podcasting. 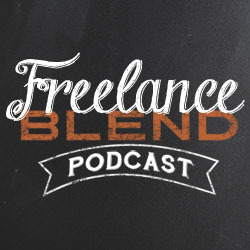 – How I work on Freelance Blend while working on a full time job. 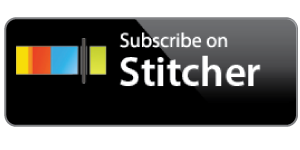 – How Mighty started the Happy Yuppy podcast. – Why he chose the Filipino young urban professional niche. – How Mighty and I met online. – The dilemma Mighty faced in 2006 when he became a youth leader for his church while working for a BPO. – Mighty’s rackets after resigning from his BPO job. – How Mighty and I succeeded in our niches even if we are not experts. 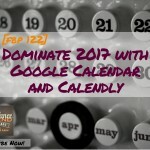 – How important a community is for bloggers and podcasters. – The importance of joint ventures and partnerships when you are starting. – How introverts can broaden their network. – How to write a book – from idea stage to a finished book sold in bookstores. – The power of mind mapping. – How you could flourish in the self-publishing business. – My biggest takeaway from podcasting. – The top books that Mighty and I read from 2014. – “Startup” by Mighty Rasing – a career guidance book for fresh grads and new yuppies. – “May Powers Ka To Be Super Epic” by Mighty Rasing – a leadership book for young people. What was the best book that you read in 2014? 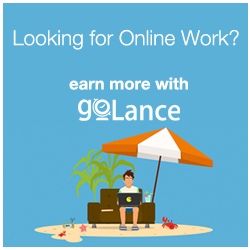 Please share with us in the Comment Box below.